What does the Prius PHEV mileage really mean on the JC08 cycle? Ever since we started getting government estimates of fuel economy for new vehicles back in the 1970s, the first thing people noticed was that the numbers rarely reflected reality. The problem is that efficiency is highly dependent on the duty cycle and driver's behavior. However, in order to compare cars against each other a standardized test is needed, even if does not reflect drivers' own experiences. Over the years, the EPA has modified the test procedures to try to make the results more realistic. When we got the news about the official launch of Toyota's Prius PHEV lease test program on Monday, we immediately went for the specs. In the footnotes, it became apparent that Toyota's range and efficiency estimates are based on the JC08 test cycle. JC08 is a new test cycle that is being implemented in Japan to replace the notoriously optimistic 10-15 cycle with the same intent. Unfortunately, it doesn't go nearly far enough. Read on after the jump to learn why. Continue reading What does the Prius PHEV mileage really mean on the JC08 cycle? What does the Prius PHEV mileage really mean on the JC08 cycle? originally appeared on Autoblog Green on Tue, 15 Dec 2009 14:57:00 EST. Please see our terms for use of feeds. 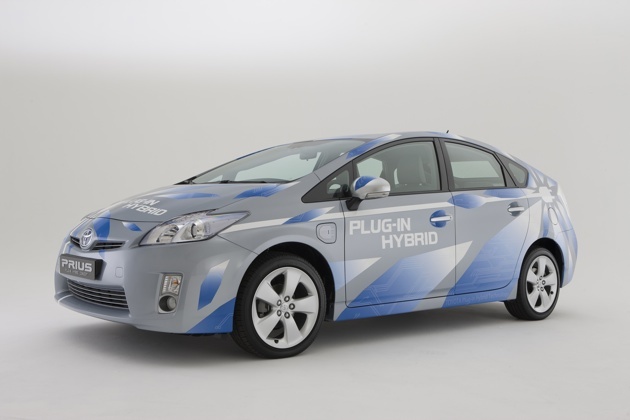 0 comments on "What does the Prius PHEV mileage really mean on the JC08 cycle?"